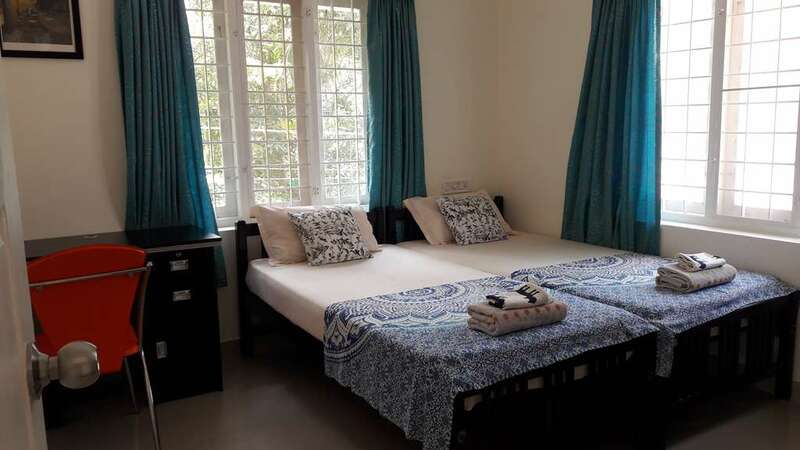 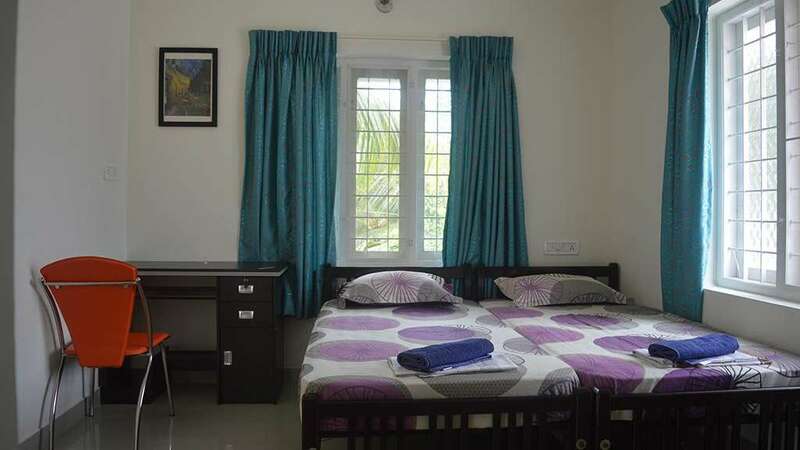 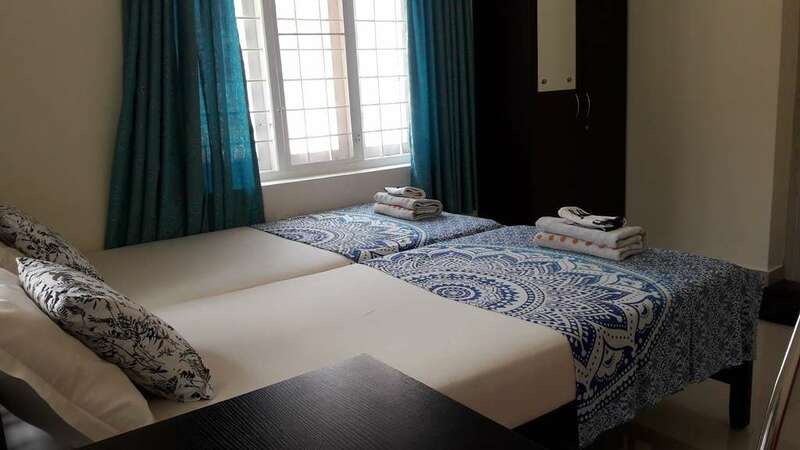 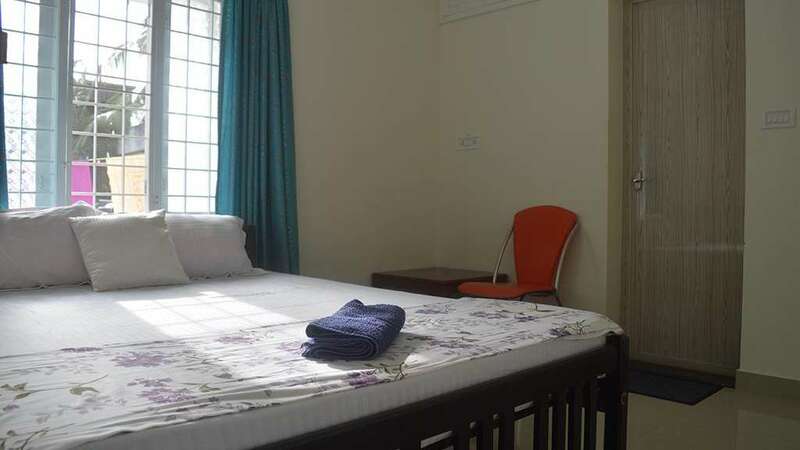 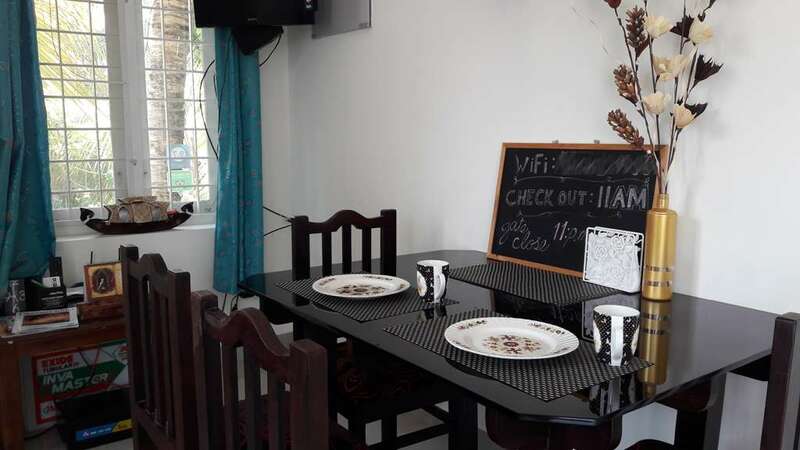 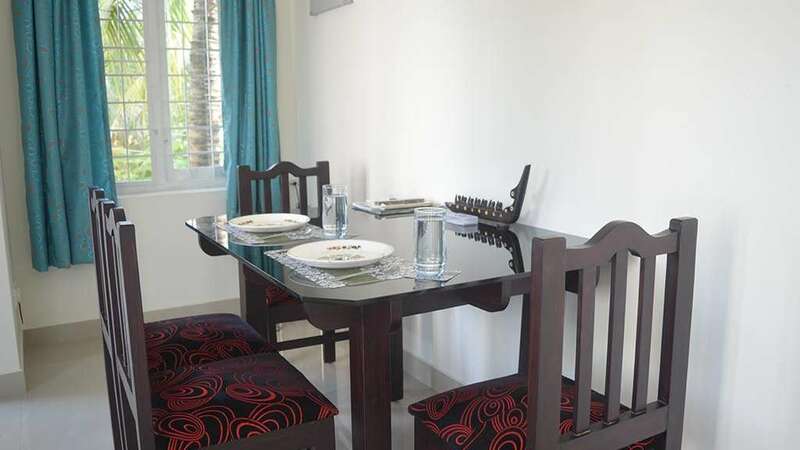 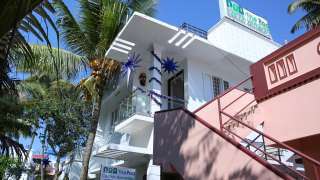 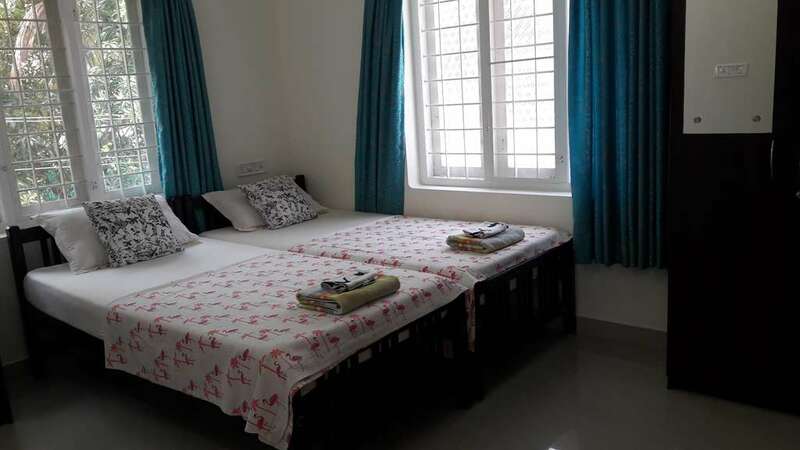 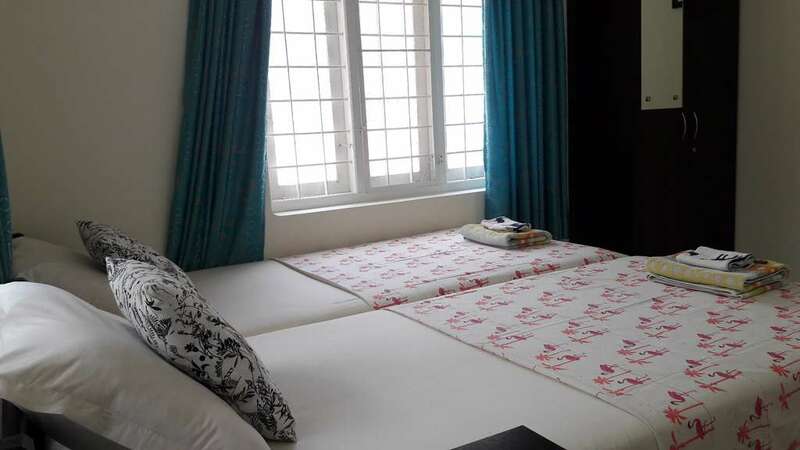 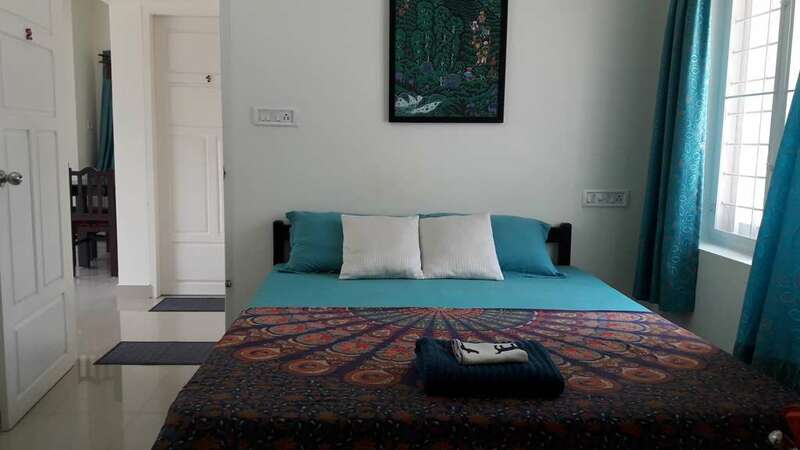 Located in the historic town of Fort Cochin, our home is within walking distance from the bus station and ferries to Vypeen Island and Ernakulam. It is an ideal starting point from which to explore local tourist attractions, including the Chinese Fishing Nets, St Francis Xavier Church, the Dutch Cemetery, and Santa Cruz Basilica. 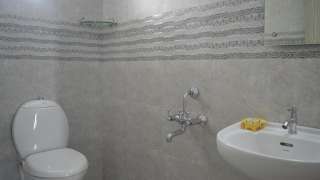 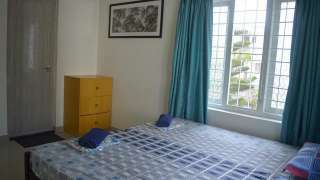 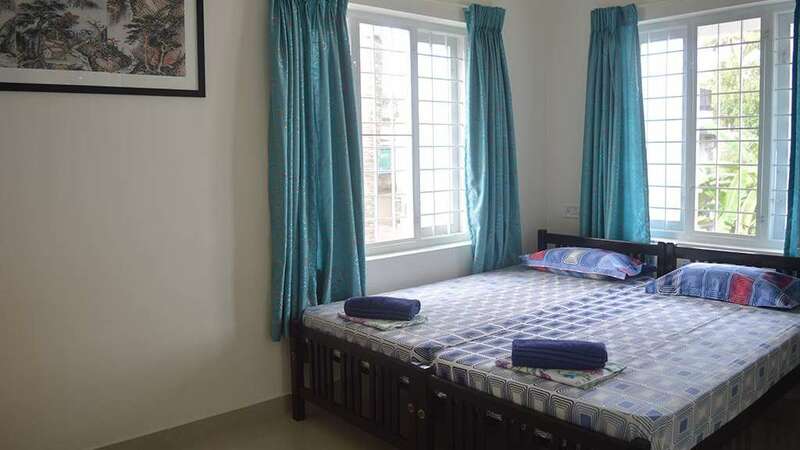 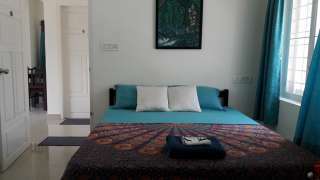 We provide single & double bed rooms with A/C and bathrooms with western toilets. 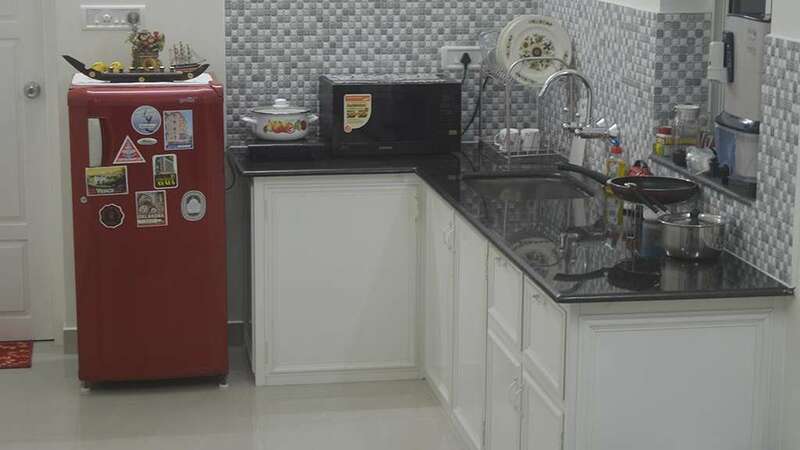 The Pod Cochin Home stay assures each one of our guests the best supreme holiday comforts in the region in low cost manner.